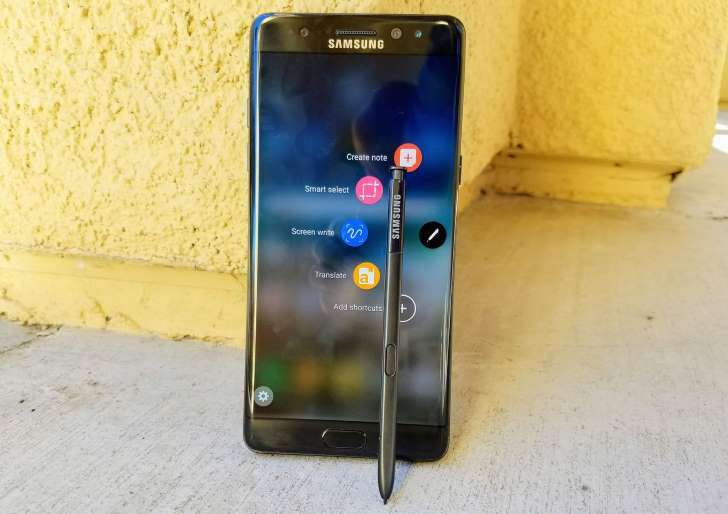 Samsung galaxy Note 8 has been confirmed to be launched late august unlike Note 7 which was launched on 7th August. 8Mp Secondary camera. Check back for the full specification.